Jennifer Psaki, the spokesperson for the U.S. Department of State gave a press conference on 3 July 2013 in which she repeatedly and in various ways stated that the United States will not take sides with regards to the conflict between Egypt's (then) government and its people. Of course later that very day a coup d'état occurred and President Mohamed Morsi - Egypt's first democratically elected President was ousted. During the press conference, Ms. Psaki repeatedly exhibited outright smiles and suppressed smiles. Smiles, whether they are full or suppressed - in the context of significant and weighty matters are significantly out of context. Nonverbal, paralanguage and verbal communication must all be congruent for sincerity to be both felt and projected. In such serious scenarios smiles are sometimes made because some misguidedly believe too strongly it is some form of etiquette. They are posing for a picture. 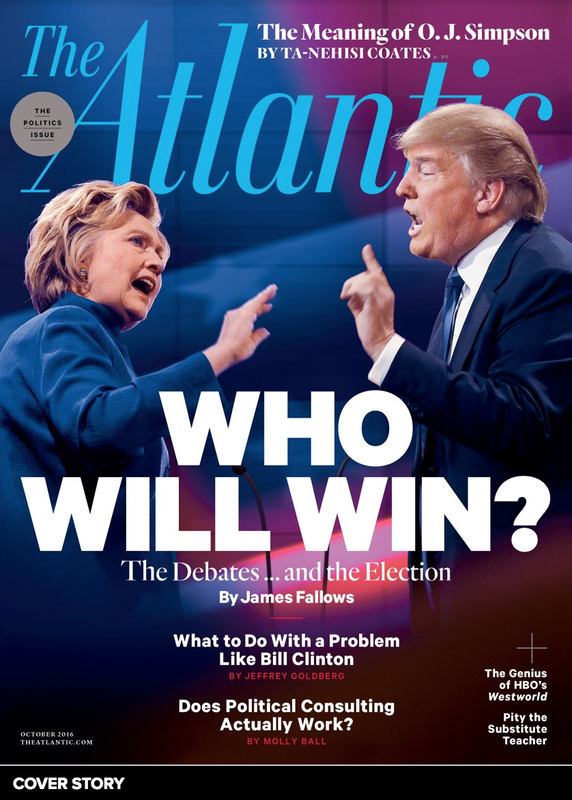 This cluster-context is consistent with a low sincerity quotient. Such posing is always very wrong and sends the wrong message. 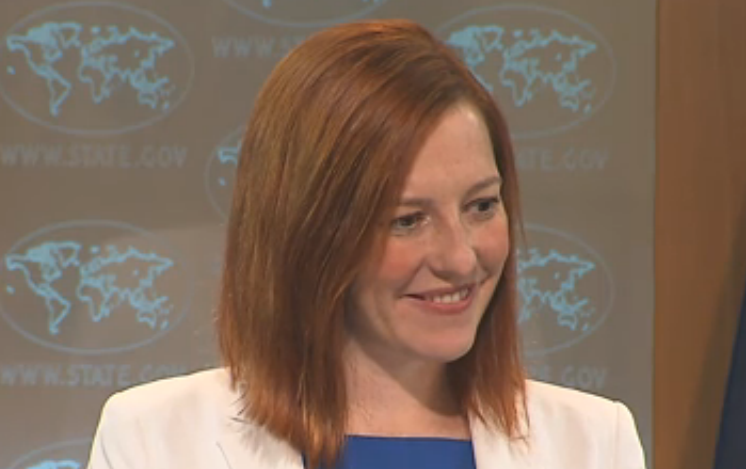 Here Ms. Psaki displays a nearly full smile. 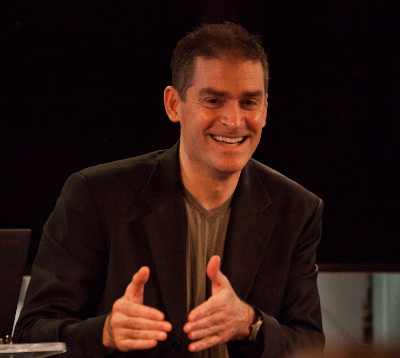 A similar nonverbal to "duping delight", smiling out of context is a quick way to destroy rapport as many in the audience will also feel the speaker is being patronizing and condescending - even with an audience of one. Of course as human beings whether we realize it or not - we all are guilty of this body language from time to time - republicans, democrats, communists or socialists. When was the last time you smiled out of context in an effort to be polite and yet lost the trust of another? What other body language do you see in this short video? What messages and emotions do they convey? Nonverbal Communication Analysis # 2423: Kirsten Gillibrand regarding Senate Hearing - What other Body Language Accompanies Blushing?